A bill that would end capital punishment is among the first items of business for Kentucky lawmakers who began their new session on Tuesday. House Bill 115 was introduced by Rep. Chad McCoy, R-Nelson. 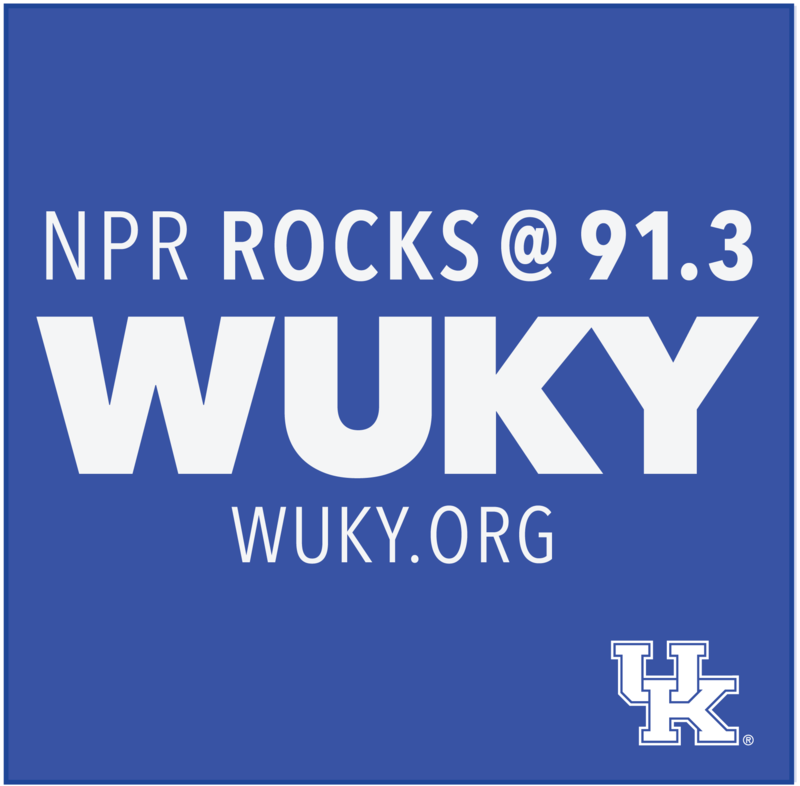 Aaron Bentley, who chairs the Kentucky Coalition to Abolish the Death Penalty, contended that, nationwide, the trend is moving away from using the death penalty as punishment for murder, and includes people from all political and religious affiliations. "Most death sentences come out of about four counties in the country - Harris County, Texas, being one of the biggest ones," he said. "You know, here in Kentucky we haven't had a new death sentence since 2010. So, when Kentuckians are given the opportunity to choose death or life without parole, they choose life." HB 115 would convert all current death sentences to life without parole. 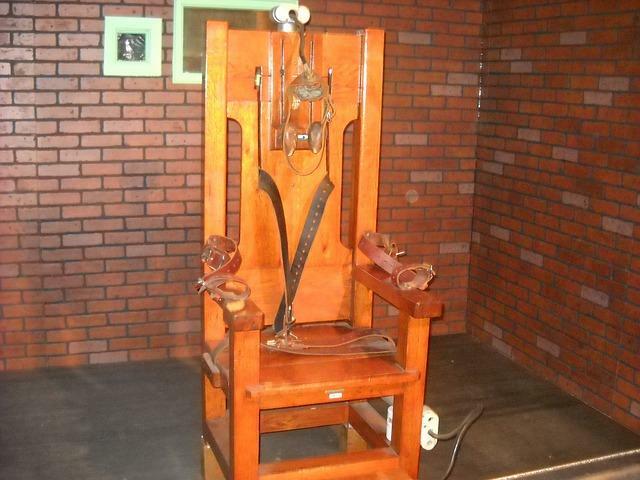 According to the Death Penalty Information Center, there were 25 executions in the United States last year, a record low for the fourth consecutive year. Forty-two people were sentenced to death, a slight increase from 2017 but a major decline from more than 300 people in 1996. Supporters have argued that the death penalty is reserved for the "worst of the worst," in cases where some believe a sentence of life behind bars would fail to serve justice. Bentley countered that beyond risking the lives of people who may be innocent, the death penalty can cause additional pain for the families of victims and those convicted. He said ending it also would ease some financial burden for the state, since death-penalty cases are expensive to try. "Mitigation experts, for example - so, you get extra experts, you're entitled to two attorneys - the costs pile up in these sort of trials," he said. "Then, assume that you obtain a conviction and obtain a death sentence; there are, of course, a lot more appeals for someone who's on death row, because we want to avoid executing an innocent person." According to the Kentucky Department of Public Advocacy, the estimated cost of the death penalty is about $10 million a year. While data from the Pew Research Center showed a slight uptick in support for the death penalty in the past two years, support overall is down dramatically since the mid-1990s. Data is online at deathpenaltyinfo.org and pewresearch.org.